In baseball, momentum is the next day’s starting pitcher. At least that’s how the Baltimore Orioles’ Hall of Fame Manager Earl Weaver once described the term. 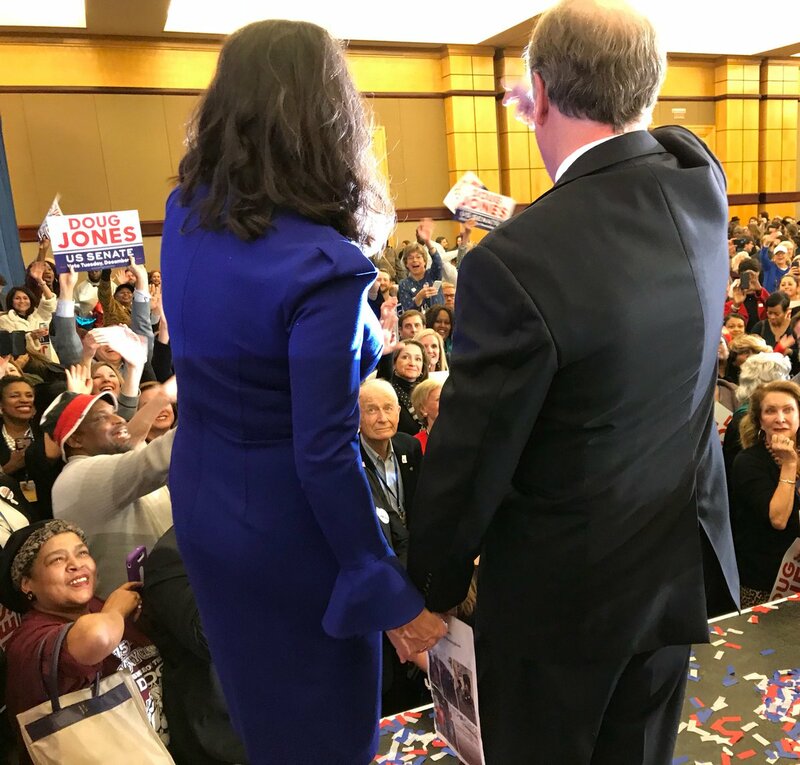 This entry was posted in Uncategorized and tagged Alabama Senate Election, Doug Jones, Earl Weaver, Ray Moore on December 13, 2017 by Rich Lee.